Silvermine Pop-Up Exhibit Opening Reception. Thru April 8. 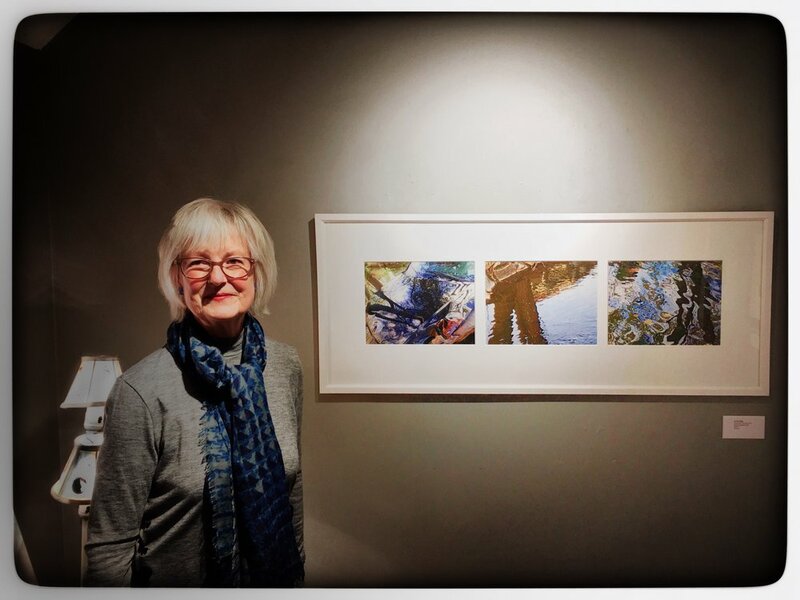 At Silvermine Art Center with my Sycamore Shadow Parts triptych--three photos of reflections of a particular Sycamore tree that leans over the Sparkill Creek. A blend of my water and car reflections! Photo by Robert Sachs.